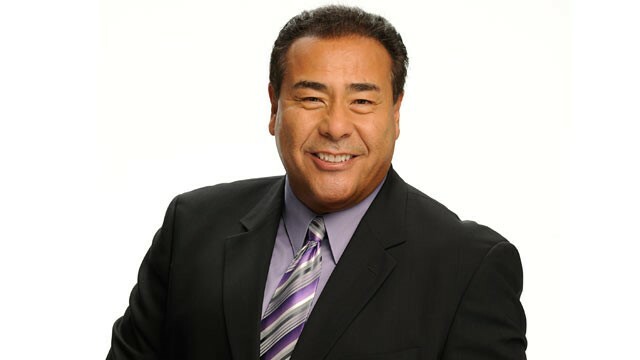 HAYS, Kan. – ABC News correspondent John Quiñones, host of “What Would You Do?,” will be the keynote speaker for the 2018 Kansas Board of Regents’ Michael Tilford Conference on Diversity and Multiculturalism at Fort Hays State University. Quiñones’ address is at 7 p.m. Monday, Oct. 22, in the university’s Beach/Schmidt Performing Arts Center. The public is invited for Quiñones’ address and for that of Dr. Mike Middleton at 9:50 a.m. Tuesday, Oct. 23, in Beach/Schmidt. Conference registration is not required and admission is free for both. Middleton, former interim president of the University of Missouri, also served as an attorney in the Civil Rights Division of the U.S. Department of Justice. The Tilford Conference was created to give faculty, staff, and administrators at Kansas Board of Regents' institutions the opportunity to examine the challenges and opportunities for diversity in higher education in Kansas. The second day of the conference features a series of workshops and breakout sessions on specific issues and opportunities for diversity in higher education. The conference was named for the late Dr. Michael Tilford, who was the Wichita State University representative on the Kansas Board of Regents’ Diversity and Multiculturalism Committee from its creation in 1994 until his death in 1996.  For more information, go to the website at www.fhsu.edu/tilfordconference/.